More than two years since their last release, Death and Other Forms of Relaxation, the St. Louis folk quintet Union Tree Review returns today with a new EP, Enjoy the Weather. Such introspection kicks off the captured moment of opener “In a Puddle.” Past, present and future all feature prominently across the EP’s five songs, as do the contributions of each member to the band’s overall sound. A sound that at once can be quiet and lilting can quickly verge on largesse without ever losing its intended direction. Each instrument and musician in Union Tree Review is equally highlighted on Enjoy the Weather. From the airy fragmentation of “We Sink” to the hypnotic dance of “Skeletons,” lush yet haunting guitar, bass, drums, mandolin and violin weave in, out and around singer Tawaine Noah’s lyrics and swaying, ethereal melodies. Closer “Clouds” belies the largely internal, somber tone of Enjoy the Weather, yet is a perfect summation of the EP’s themes and the band itself. Simplistic yet profound, “Clouds” delivers the same direct insight of its preceding songs in fewer words, expediting the forward-looking “Time, For Example” for immediate jubilation. A perfect end to a perfect collection of songs. 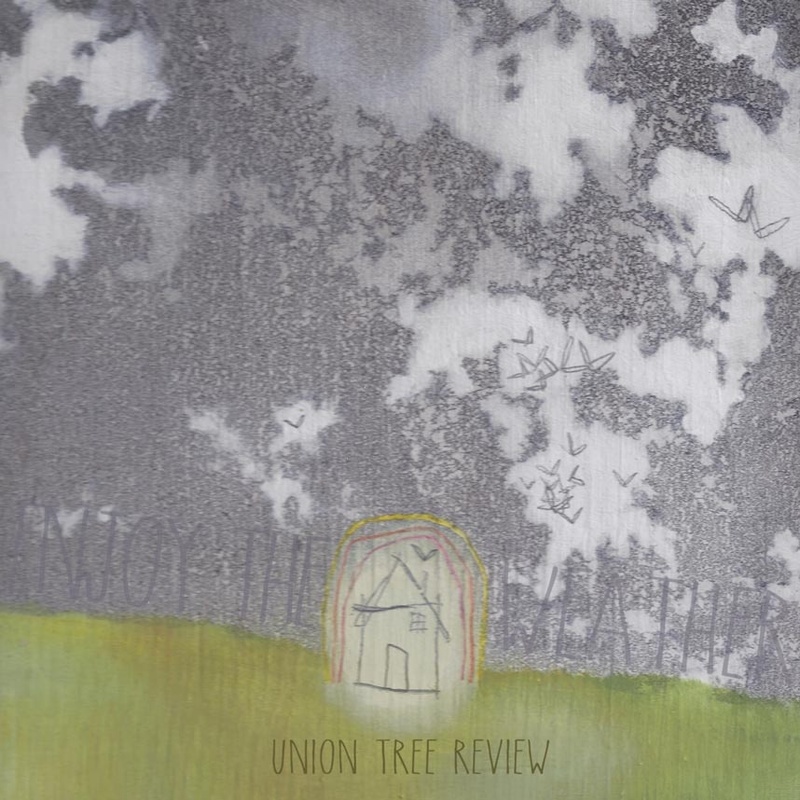 Watch Union Tree Review end a live show with “Clouds” below and purchase Enjoy the Weather via Brave New Records.